Get ready for the holidays with savings on Cool Whip. Print your Kraft coupon to pair with a Cartwheel coupon to get 47¢ Lite Topping at Target! 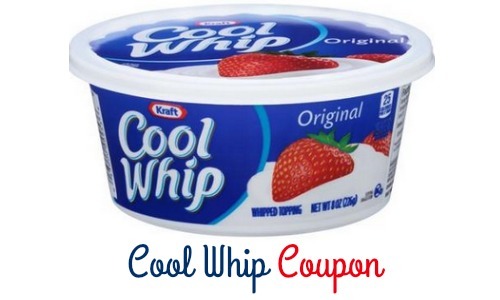 (2) Cool Whip Lite Topping 16 oz 99¢ ea.